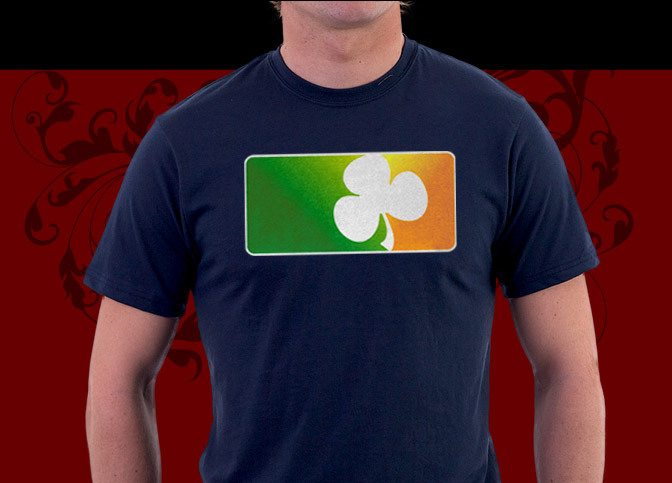 Our Irish T-shirt design features a unique Irish Flag graced with a festive shamrock in a unique sports logo design you might find. The rich greens and golds are accented in a way that makes the design nearly shine. 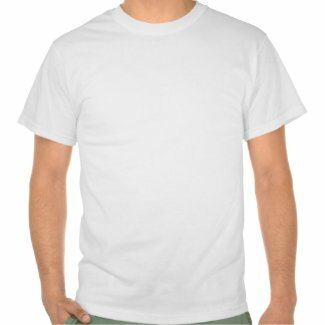 It's a beautiful Irish T-shirt that's perfect for any St. Patrick's Day celebration you choose to attend. 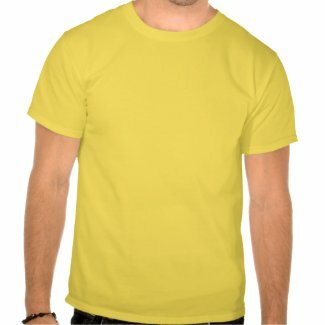 Our Irish t-shirt design was created especially for St Pattys day festivities but it's unique and fetching colors make it a great shirt for anytime really. 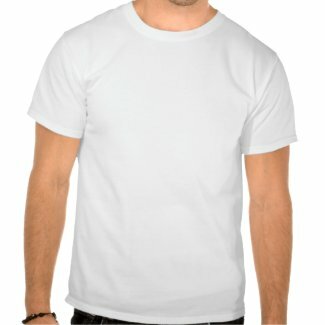 The Irish T-shirt was designed only just this year and we are featuring it for sale right before the St Patrick's day holiday arrives. 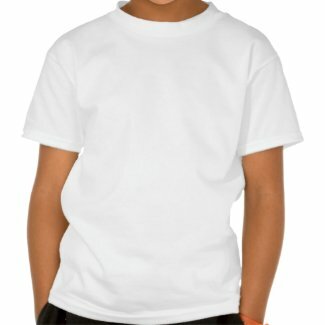 The Irish T-shirt is avaiailable in mens women and childrens sizes. 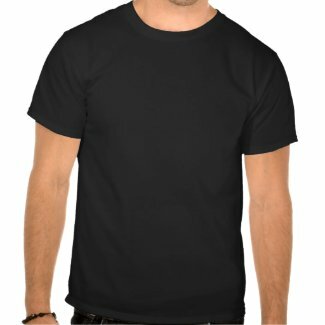 Our Irish t-shirt design graces a large number of shirt styles from t-shirts, hoodies, tanks and even a cool truckers hat with the Irish T-shirt design on it. In the United States, it's customary to wear green on St. Patrick's Day. But in Ireland the color was long considered to be unlucky, says Bridget Haggerty, author of The Traditional Irish Wedding and the Irish Culture and Customs Web site. 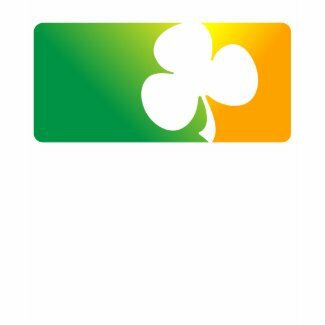 Today New York's St. Patrick's Day parade is the longest running civilian parade in the world. This year nearly three million spectators are expected to watch the spectacle and some 150,000 participants plan to march.